Indian men tend to be rather lazy when it comes to skincare. 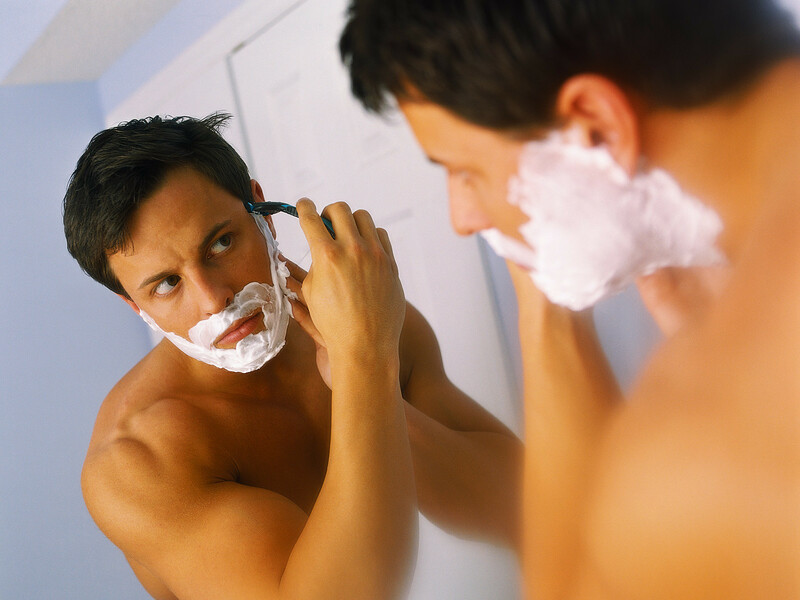 But the wrong kind of shaving cream can leave your skin dry and inflamed. Fret not, however, because we bring you a well-researched definitive guide to choosing the right shaving cream in India! Have we missed any? Let us know in the Comments below!